It was known that goods and services tax (GST) would curb a state’s autonomy since decisions are taken collectively in the new regime, but a new study has quantified the surrender of sovereignty in terms of taxes. A report by Delhi-based non-profit, PRS Legislative Research, shows that states now have control over only 35 per cent of their revenues in 2018-19. This is so because transfers from the Centre are estimated to make up 48 per cent of states’ revenues in the year. With the implementation of GST, the autonomy of states is expected to reduce an additional 17 per cent of the revenues. 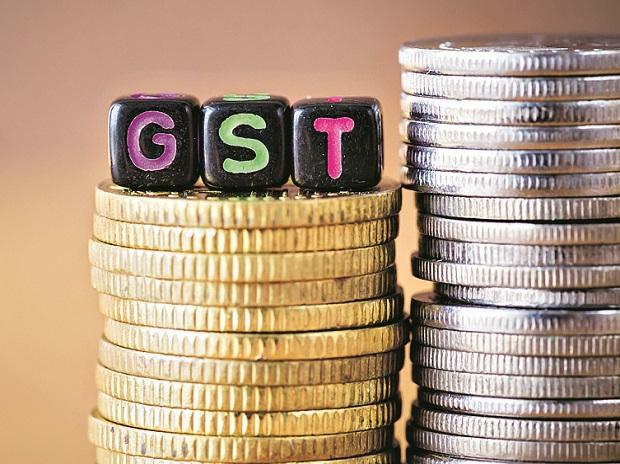 Even then, state revenues have got a boost following the GST roll out as they have been assured 14 per cent growth in their GST revenues for a period of five years, says the report. States primarily depend on two sources for their revenues – own revenue and central transfers. The former indicates revenue generated by states on their own while the latter consists of receipts from devolution of Union taxes and grants-in-aid from the Centre. With the introduction of GST, many indirect taxes levied by the states have been replaced. While those taxes were completely under the control of a state, GST rates are now decided by the GST Council. This implies that states have limited flexibility in making decisions regarding tax rates on goods and services. Therefore, higher reliance on GST receipts for revenue reduces states’ autonomy as these receipts depend on tax rates decided by the GST Council, the report noted. Though GST limits the flexibility of states, the Centre’s guarantee of 14 per cent annual growth in this tax revenue, for a period of five years, has boosted states’ revenue. In case of less than 14 per cent growth, states will receive compensation from the Centre. Since the 2018-19 Budget was the first one presented after the introduction of GST in July 2017, there is lack of uniformity in Budget documents across states on reporting individual GST components, especially compensation. For instance, some states have included compensation in their tax revenue, such as Andhra Pradesh and Gujarat, whereas others like Bihar and Karnataka have shown it as central grants. For uniformity, the report has considered compensation as a part of central grants, and thus adjusted own tax revenue and central grants of some states. At present, petrol and diesel are not within the GST structure. Instead, they are subjected to excise duty levied by the Centre, and sales tax/value added tax (VAT) levied by states. In addition, some states also levy additional surcharge/cess. Petroleum products are used as inputs for production or supply of other goods and services. Excluding them from GST results in cascading of taxes. The GST Council is mandated to recommend the date from which GST will subsume the existing taxes on these products. “While this could resolve the issue of cascading of taxes, it may have an adverse impact on the revenue of states. Assuming petrol and diesel are taxed at the highest slab of 28 per cent plus cess, with no additional levies, SGST and CGST would be levied at 14 per cent each, with additional cess,” the report by PRS Legislative added.